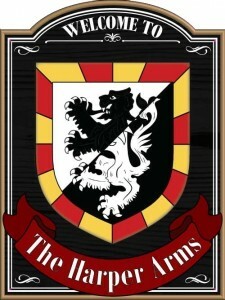 The Harper Arms is a private club dedicated to the drinking of beer. In this blog the regulars have decided to share their considerable experience for the benefit of the general public. Check us out on Twitter and Facebook or Contact Us. If you would like your beer featured on our site, please contact us for details of how to provide us with free samples. No lagers please!